What would be your suggestions for handling a noise complaint? Superior soundproofing presupposes a careful construction on the acoustic aspects and a knowledge on how to live together (the responsible cohabitation in the respect of the neighbors). 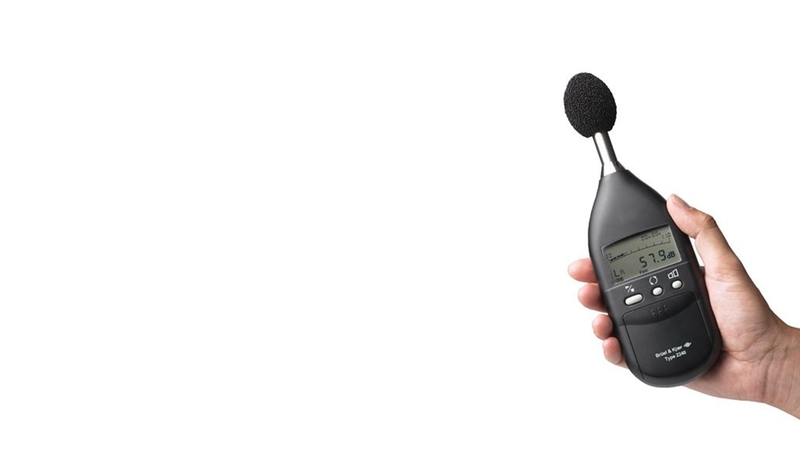 Following a complaint, an objective acoustic test is conducted to quantify the sound quality of the units in question and to determine if the performance of the soundproofing of the building is actually involved. For this, it is necessary to take into consideration the sound-absorbing performance of origin. For example, nothing performs as well as carpet. So, if we change carpets for ceramic, inevitably we should expect a major degradation of the soundproofing impact sound. Once the objective performance is determined, there remains the question of humanware... Is the person complaining too sensitive? Is she right to complain? Is it rather the neighbor from above who walks like an elephant and has no restraint and know how to live? The various soundproofing performance recommendations imply knowing how to live together. Quite often, people wrongly believe that superior soundproofing allows less worry, restraint. In condo, we do not live in a "bunker". For example, if a Saturday night, someone is listening to a movie at full volume, there is a risk that his neighbor hears it. A problem of soundproofing? Really ? As you will have understood, we must agree among neighbors on the reasonable ways of cohabiting and the expected how to live together, then establish the limits.